Look no further! 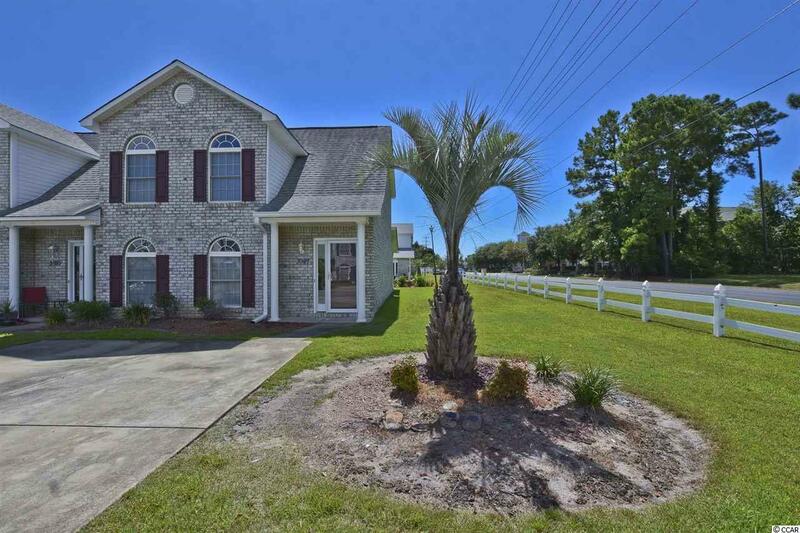 This townhouse is 3 bedroom, 2 bath end unit in the desirable and quiet area of Little River! This home boasts a remodeled kitchen and master bedroom on the 1st floor. Spend your evenings sitting on the back screened in porch with a storage closet taking in the surroundings. Upstairs features 2 additional bedrooms and a loft area. Plenty of space for anyone's needs! Schedule your appointment today because this one wont last long!